Trollbeads – Happy First Day of Summer – Daylight Appreciation Day! Today Beadsaholic brings the news of a new promotion from Trollbeads! Trollbeads is celebrating the first day of summer with the Daylight Appreciation Day Promotion! When you purchase $105 + you will receive the Trollbeads Daylight bead FREE ($45 value)! This is for today only. Over all, this is a great deal and it’s just for today, so if you have the Daylight bead on your wish list now is a great time to buy and get it free. If you would like to shop today, you may do so at the following links. Please note that Trollbeads USA is an affiliate link and they only ship with in the US. However, Trollbeads Gallery ships world-wide. As always, I love hearing from you all. What are your thoughts of the Daylight bead? Summer is here full force; do you have vacation plans? Hope you all have a great first day of summer! Yesterday was very disappointed for me. 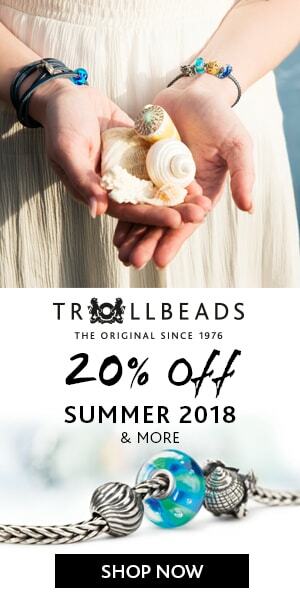 i read your alert for the solstice promotion and i received an email alert directly from Trollbeads main web site. despite of it I wasn’t able to join it only because i live in Italy instead of in USA or in other eu country. I wondering why Trollbeads decided to penalize Italian buyers from almost all others buyers. 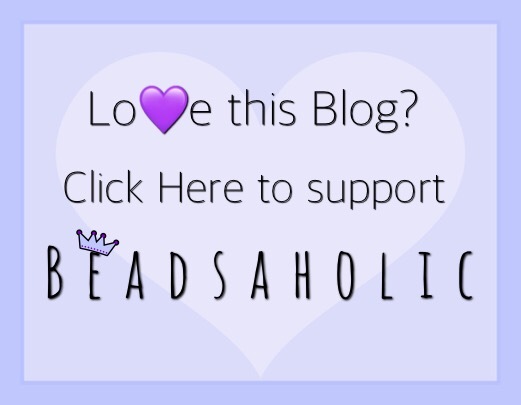 I think i’m going to take a pause in buying TB and choose to buy from other beads farm. Hi Maola, sadly Trollbeads has it set up where you are redirected to your site in your country, it’s the same for me when I’ve been on the Europe site. Usually when there is a promotion like this in the US, you can order from Trollbeads Gallery, which ships world wide.